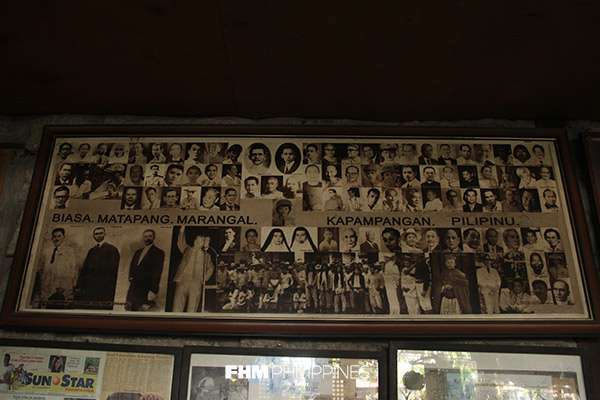 Twenty-six years ago, Pampanga was almost wiped out from the Philippine map. Volcanic ash, gas, magma, the wrath of Mount Pinatubo proved disastrous to the province, famed for its sizzling sisig, if not for that little-known town then-named as Sexmoan (now Sasmuan). Skies were grey, tremors were felt, screams were everywhere. There was an avalanche. A catastrophe caused by the once quiet mountain that Pampangueños all love. Along with the eruption came giant mudflows, lahar, that flattened sitios, destroyed massive infrastructure, buried agricultural lands and properties, claimed 722 lives, and left 200,000 people homeless. The harrowing aftermath made the ordeal almost unbearable. And the horror of abject nothingness became a life lived daily. His puhanan was only P300. He sold his first parol for P450. 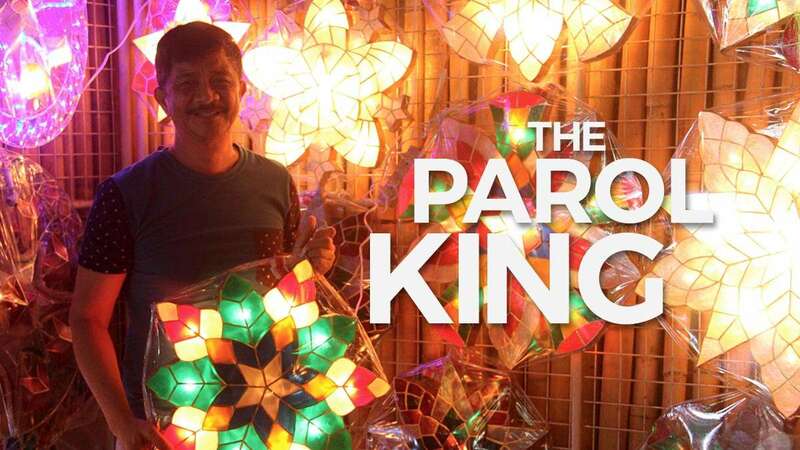 After five years, he established a name for himself and became one of Pampanga’s most renowned parol makers. 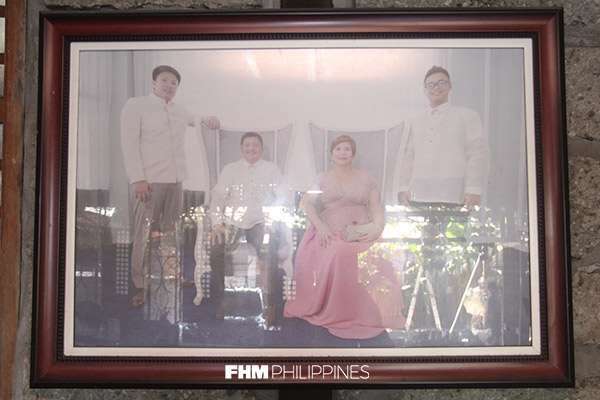 One faithful September day, three years after the Mount Pinatubo eruption, then-37-year-old Rolan received a phone call from then-Mayor Reynaldo Aquino. He started making parols—reds, blues, yellows, and other combination of colors. 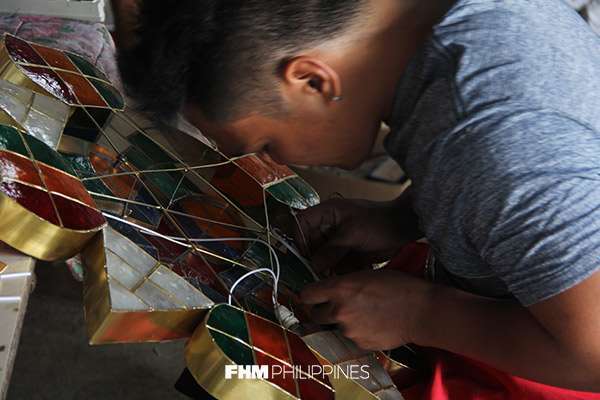 A few weeks later, Rolan and his workers started decorating the lamps, posts, houses around different barangays. For the first time in years, Pampanga basked in the light—and showed signs of life. “Ang saya na nakikita mo na bumabalik yung mga taga-Pampanga. Yung mga bata naglalaro ulit, mga matatanda nagtatrabaho ulit, halos lahat parang nabuhayan. Excited mag-pasko kumbaga. Nagka-buhay, nagkapag-asa,” says Rolan. 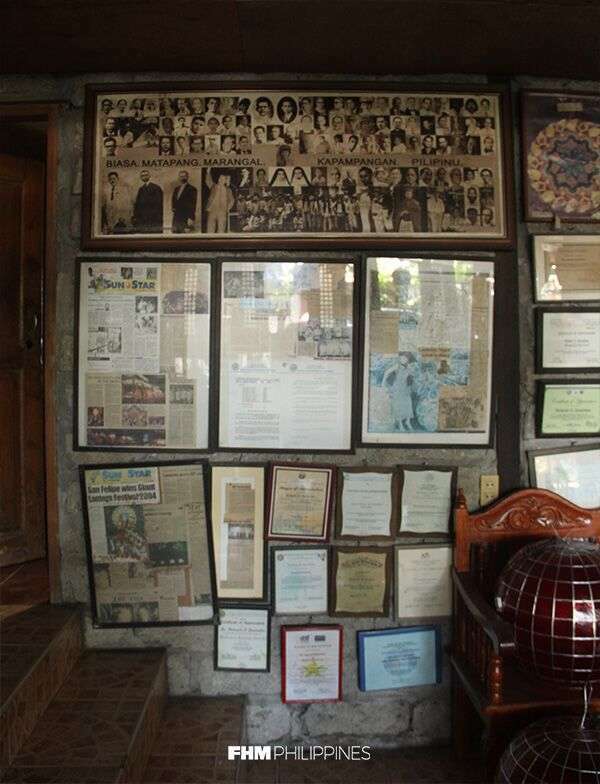 His parols became a symbol of hope for Pampangueños. 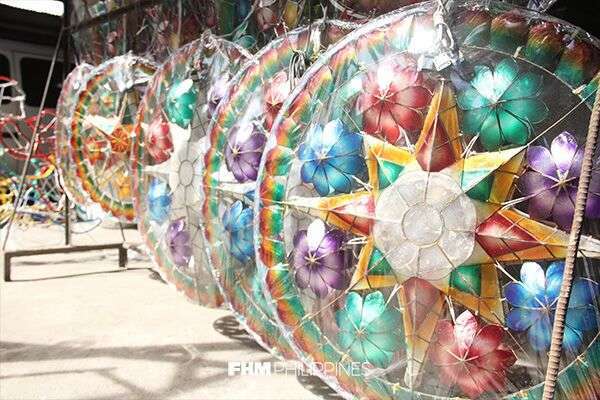 They are known for their Giant Lantern Festival, after all, so it was only fitting that the light from the parol—whether big or small—provided the energy Pampanga needed at the time. Speaking of Giant Lantern Festivals, Rolan started to participate in the fest, too. He won the championship in 2000, 2003, 2004, and 2006, which earned him the title “Parol King of Pampanga.” Eventually, he became a hall of famer. Along with the prestige, RolRen’s also started flourishing. He was tapped by government offices to make Christmas decorations for them. Pasig, Quezon, Manila, and other places from Visayas and Mindanao also commissioned him to provide lanterns for their cities. He even had foreign clients coming from Europe and US. Business is booming for the king. Business still looks steady when we visited Rolan at his shop in San Fernando. 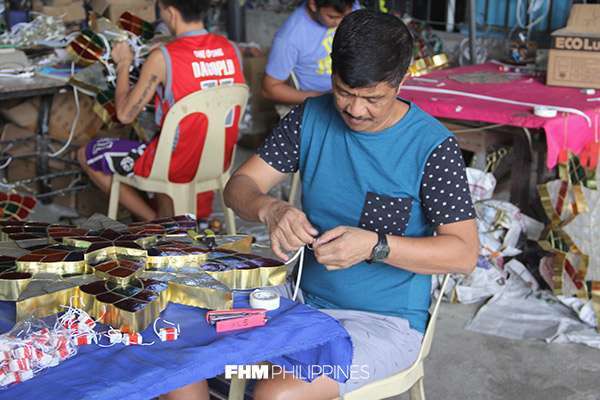 He's busy gearing up for the Giant Lantern Fest again, which will happen on Saturday, December 16, at Robinsons Starmills, San Fernando, Pampanga. “After 11 years, ngayon lang ulit ako sasali sa festival ulit,” he proudly shared. Aside from the giant parol that he’s making, the shop is also occupied with orders from local and foreign distributors. 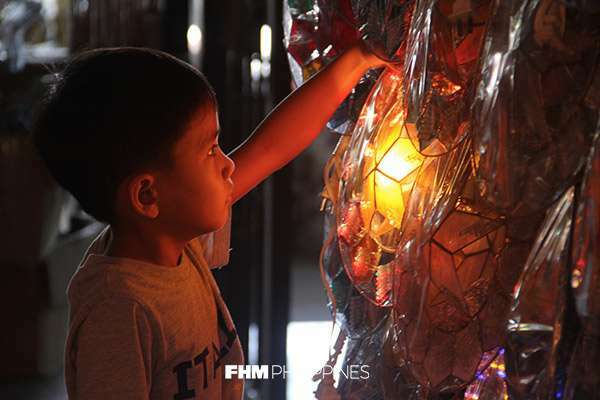 His workplace is filled with capiz, bulbs, wires, and other materials. Workers are packing the finished products, readying their products “for delivery” here and abroad. Colorful parols with its blinking lights greet you upon entering the other side of the shop. 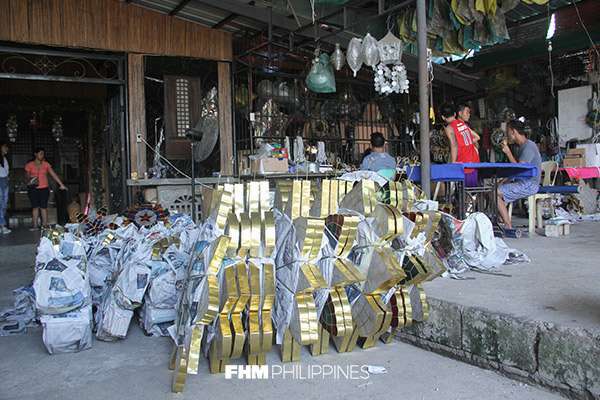 There are so many choices—from plain capiz-made dazzlers to gems adorned with colorful stars. RolRen also makes lanterns and chandeliers, and other ornaments that’ll brighten up any place (and someone’s day). Pinoy Pride glitters in real time, all the time. You see how each impressive piece is intricately constructed—every curve of the cable, every stroke of the paint, every bulb in place. 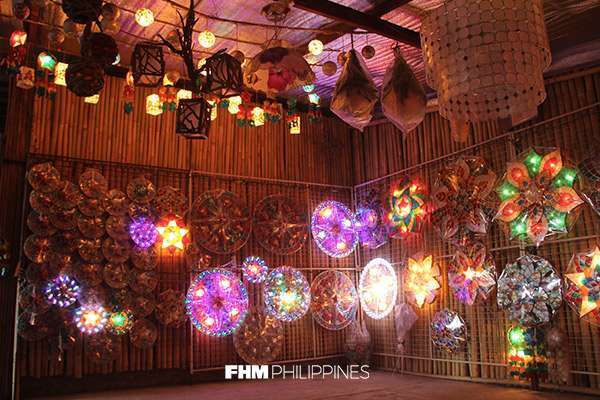 Rolan is quick to add that he has never ever used plastics for his parols and lanterns. 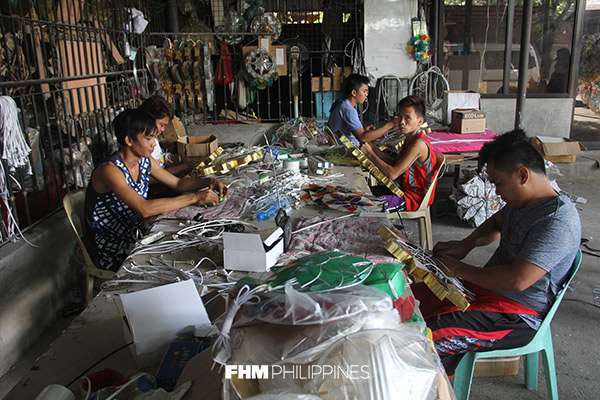 “All items are outsourced from several provinces in the country such as Quezon. Lahat organic at sustainable.” Already, he plans to use recycled material for their future creations. “Meron akong proposal sa DTI kung saan gagawin naming material yung water lilies, for declogging na rin. Sana mangyari na.” he says. “Mabait siyang boss. Mapagpasensya," says one of his neighbors. "Di niya pinagdaramot yung alam niya pagdating sa paggawa,” a coworker adds. “Willing siyang turuan kami, kahit na wala kaming aral o anuman." Now 63 years old, Rolan is still as hands-on as he was 31 years ago, ably assisted his wife Renita, and his sons helping out. 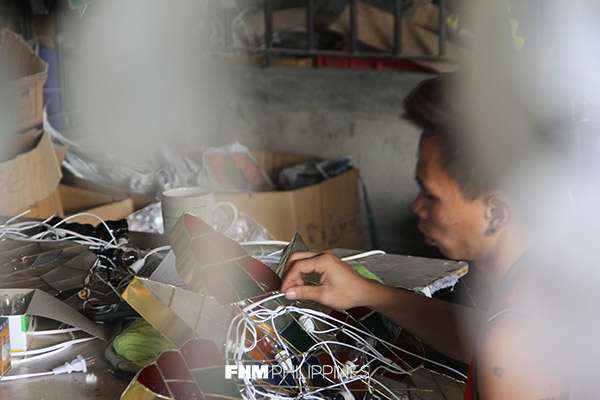 While the light from the smartphone’s screen may be the light that some prefer to see, Rolan says there are still others who still crave to see the lights emanating from the parols that they made by their own hands. He's expressed a willingness to help fast-track the growth of this lot. 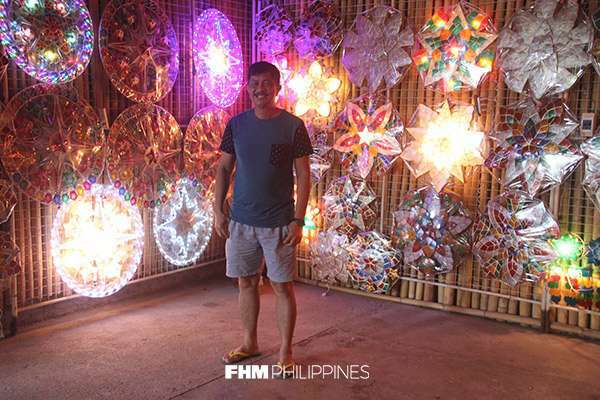 Aside from teaching his workers the art of parol-making, Rolan is currently pushing for the inclusion of parol-making in Pampanga's K12 program.